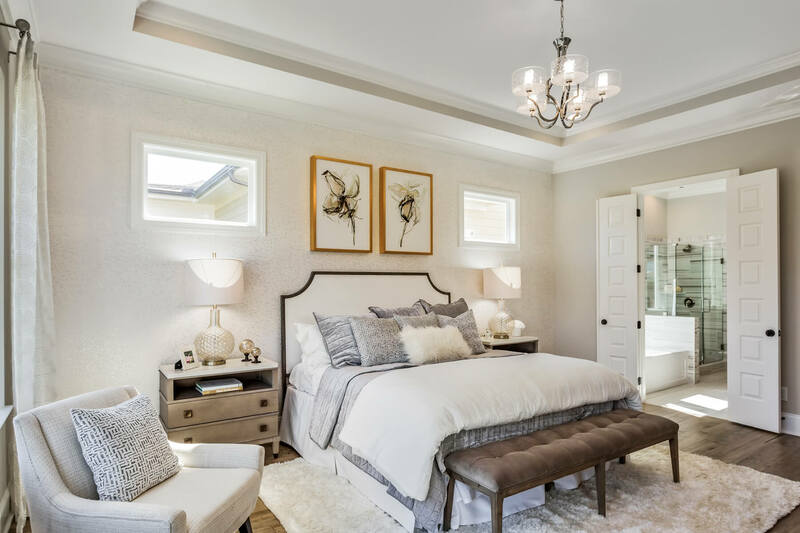 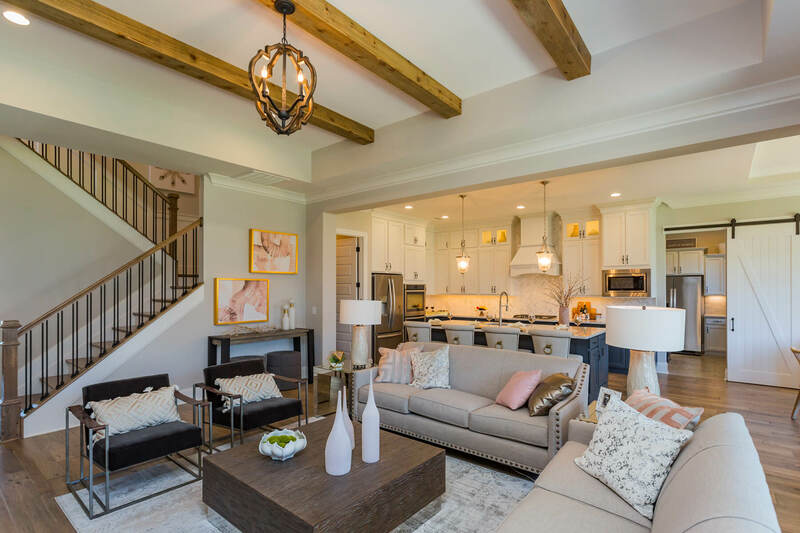 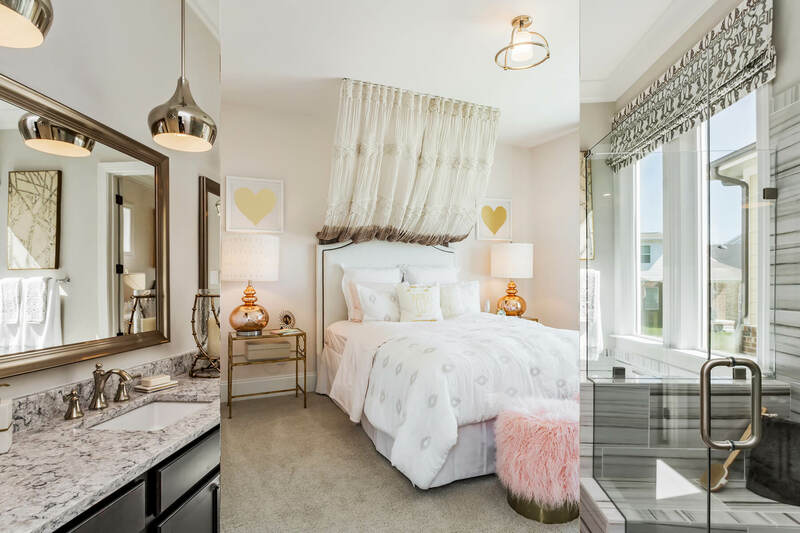 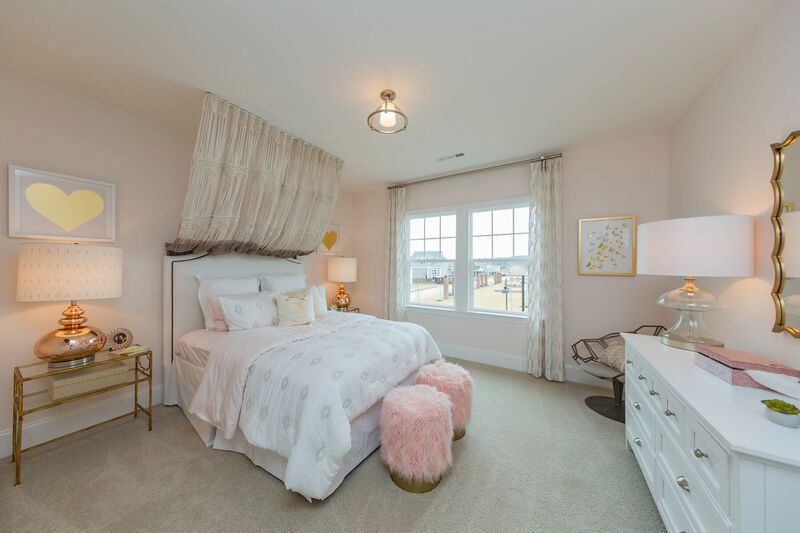 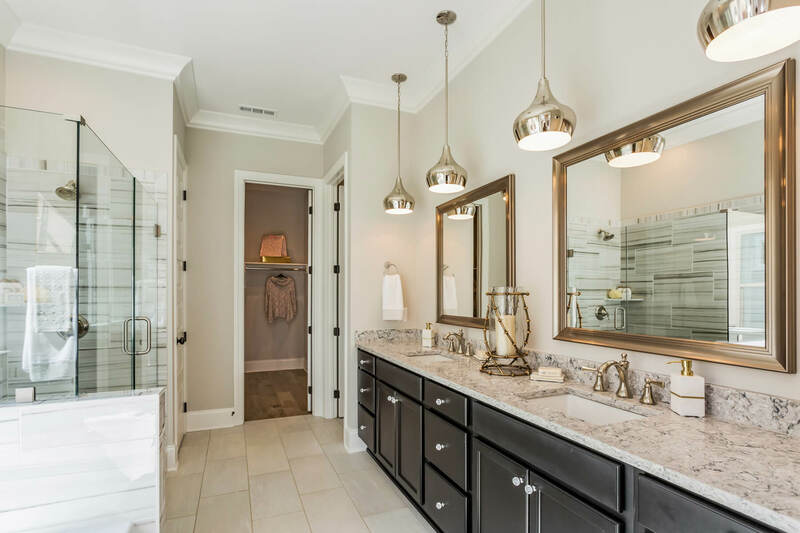 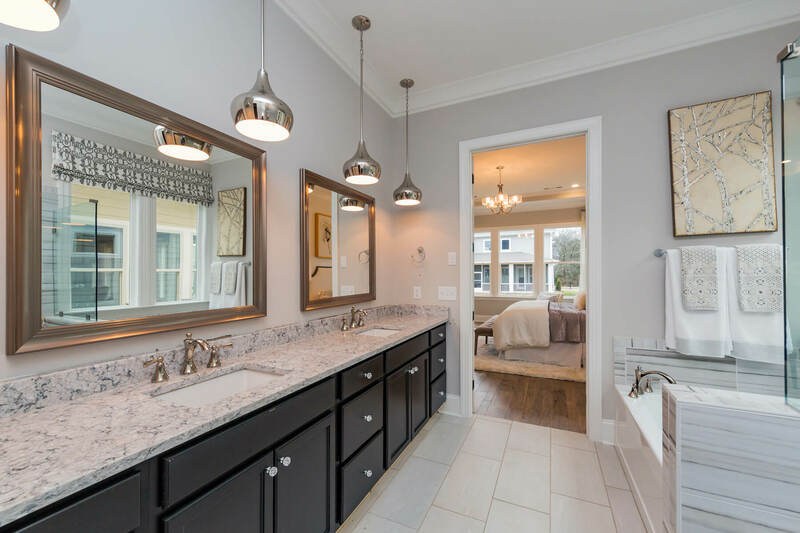 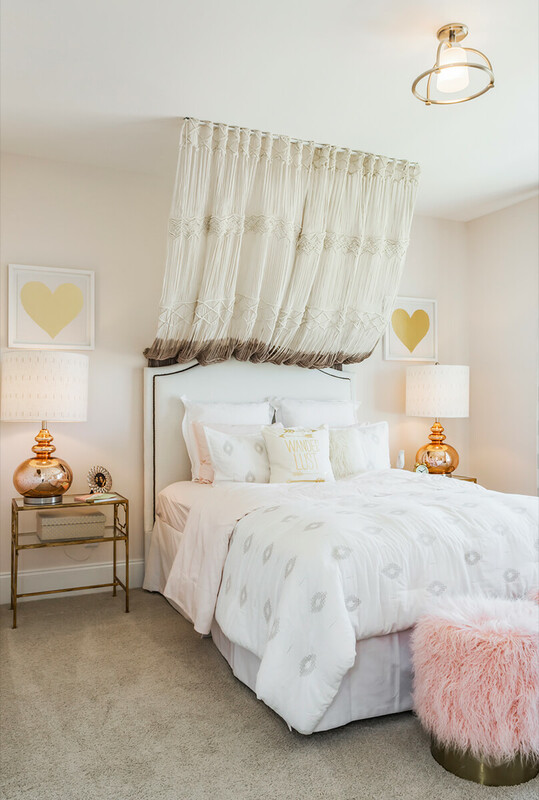 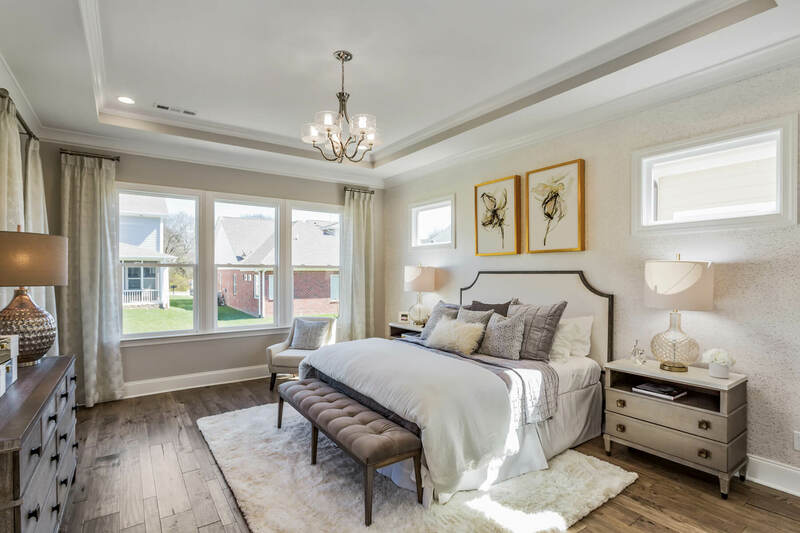 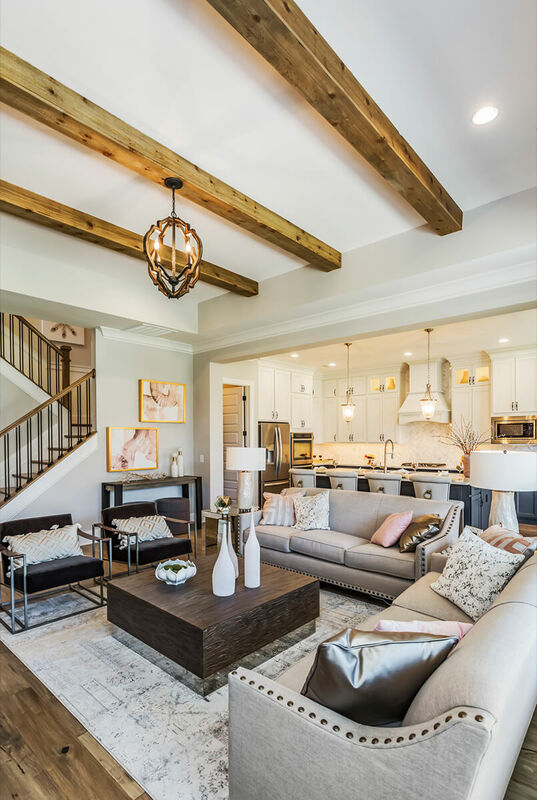 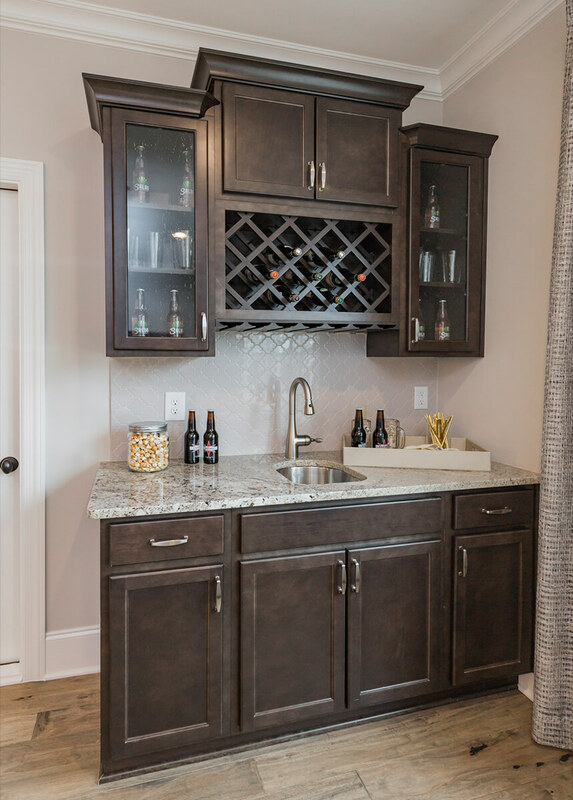 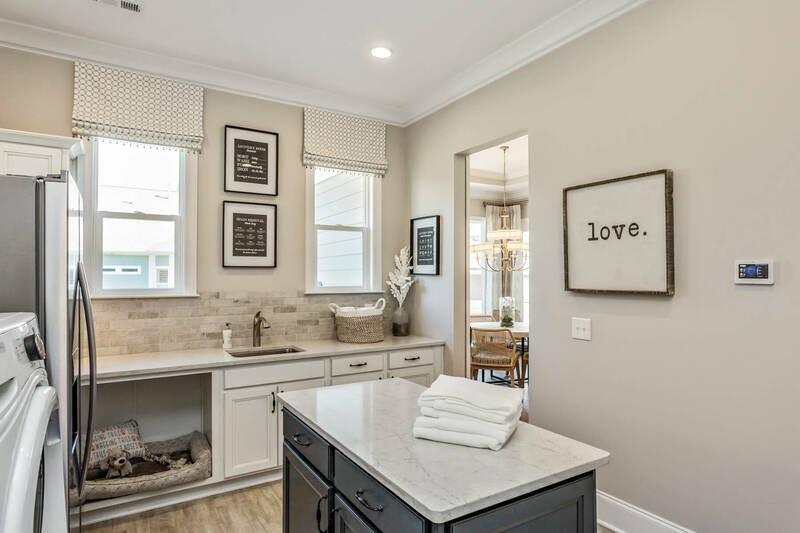 Introducing The ​Rowland model home by Drees Homes of Nashville at Durham Farms. 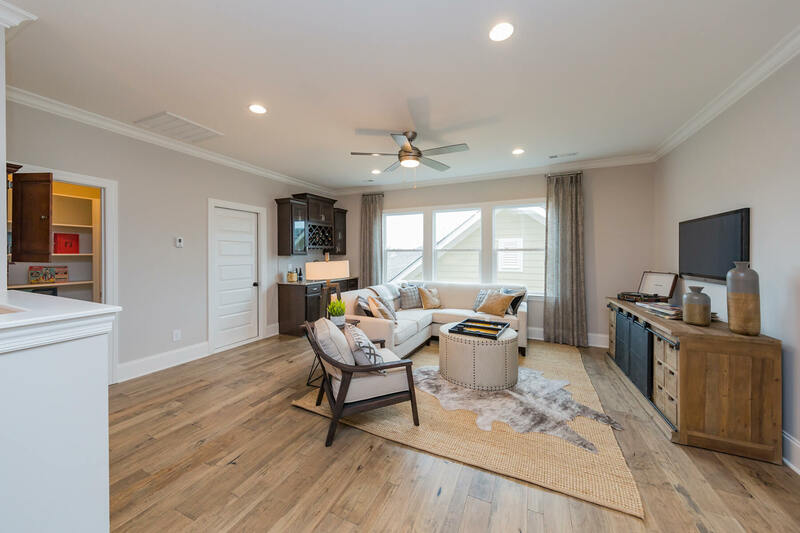 Open and beautifully staged, The Rowland has just become available for a walk-through since its grand opening on January 30th, 2018. 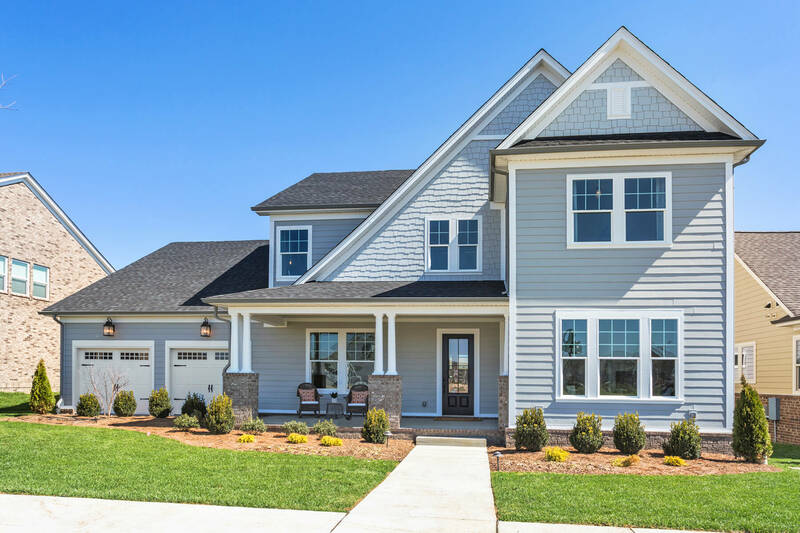 The Rowland’s striking exterior sets the tone for a warm welcome. 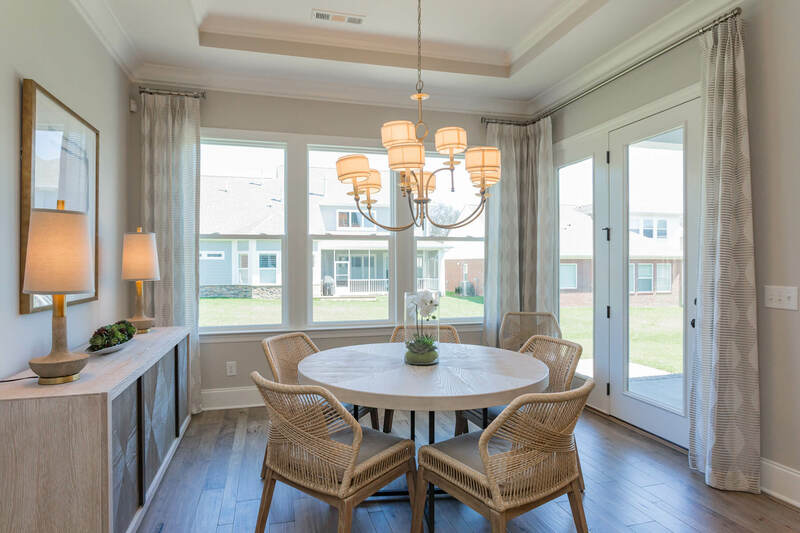 Inside, the foyer leads you the open family room, dining area, kitchen, and covered porch. 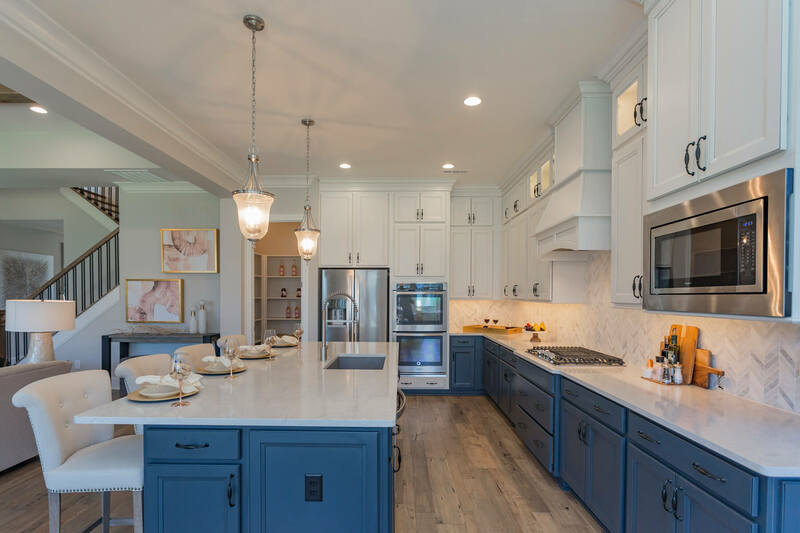 The kitchen is complete with a large working island, tons of cabinet space, and a walk-in pantry. 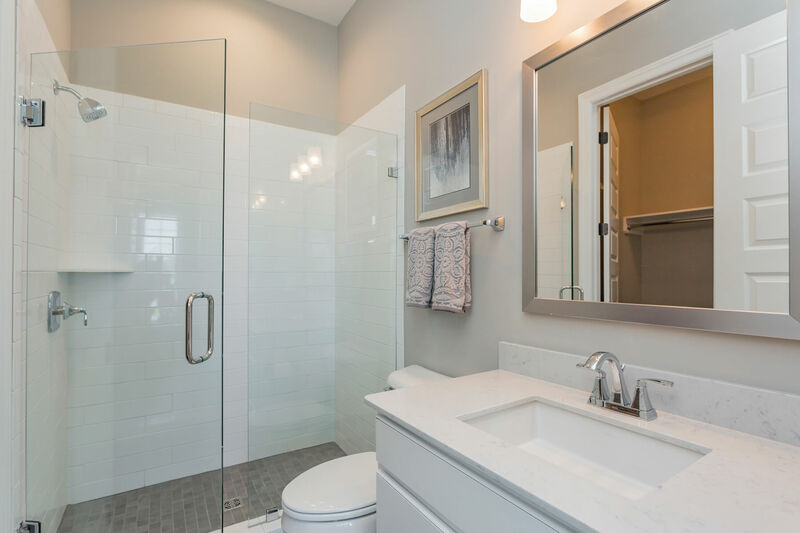 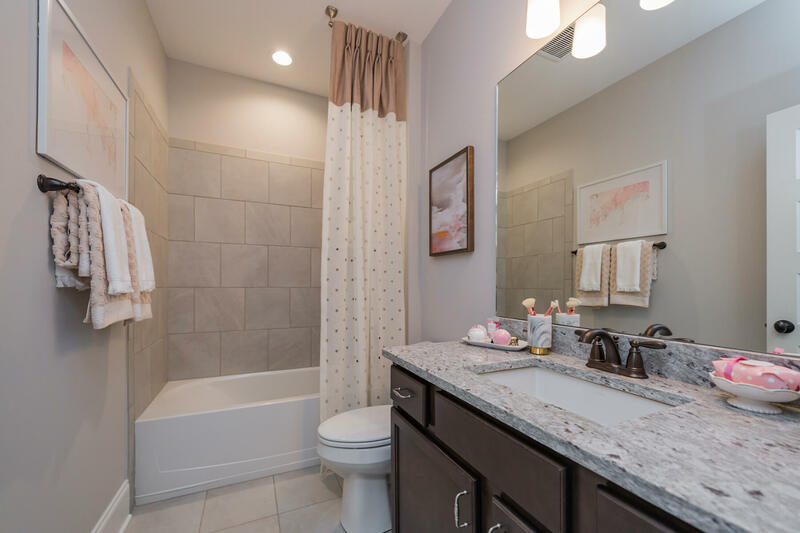 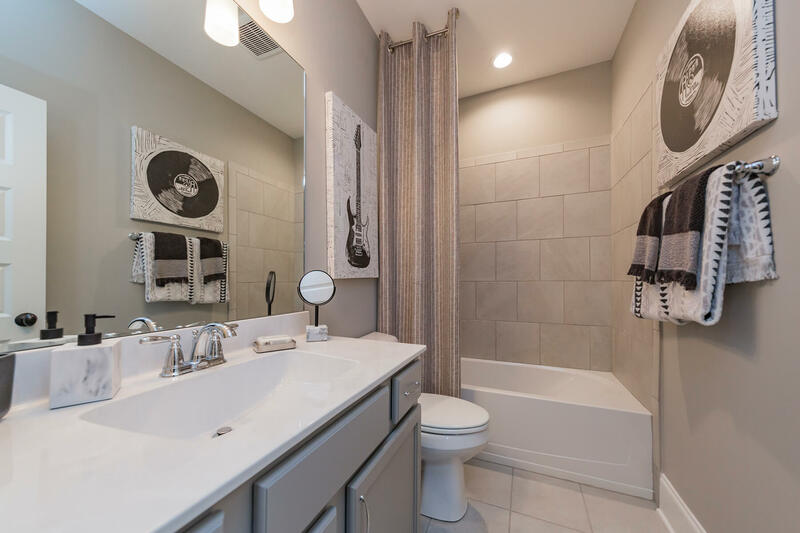 At the end of the day relax in the luxurious first floor owner’s suite, where you will find a deluxe bath with a separate shower, dual sinks, and grand walk-in closet. 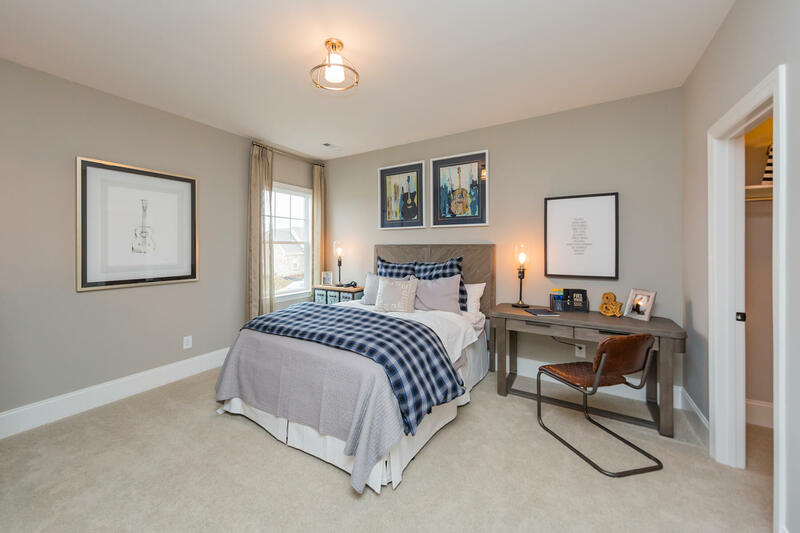 One more bedroom and private study can be found on the first floor. 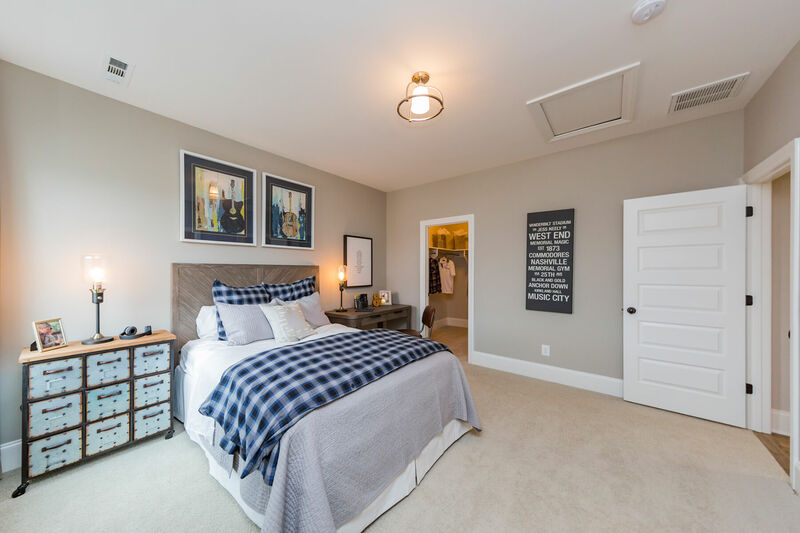 Game room and two additional bedrooms are located on the second level. 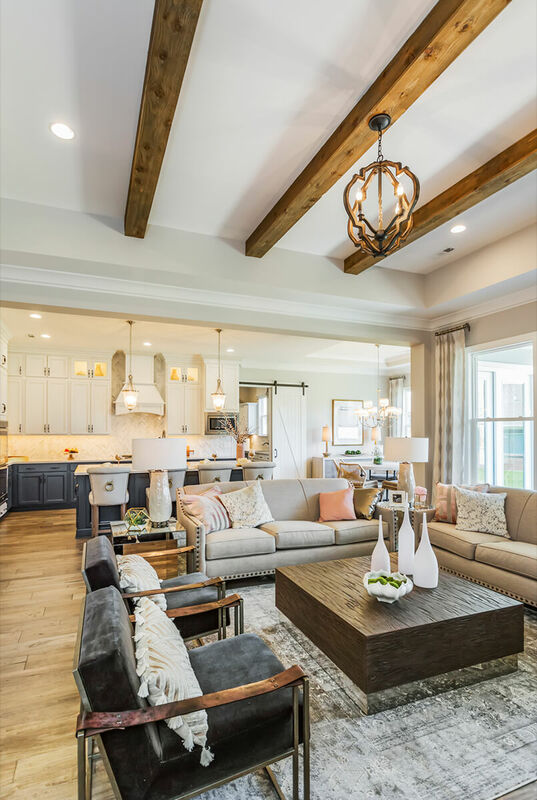 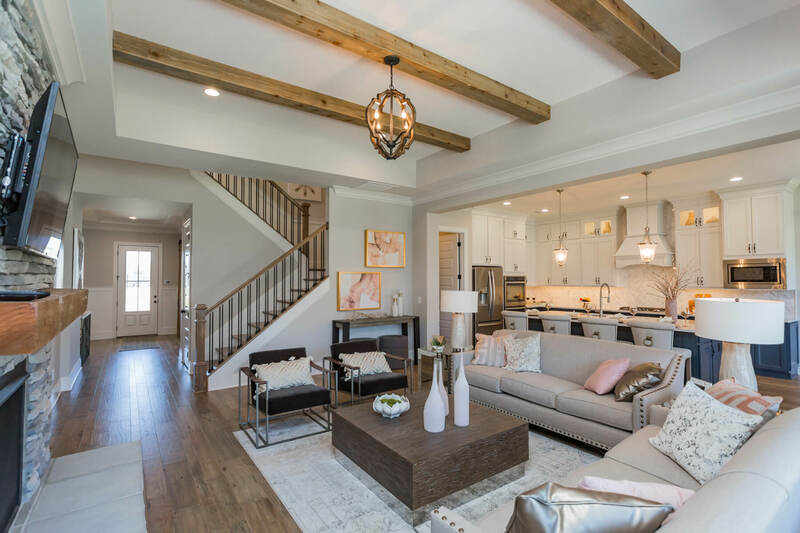 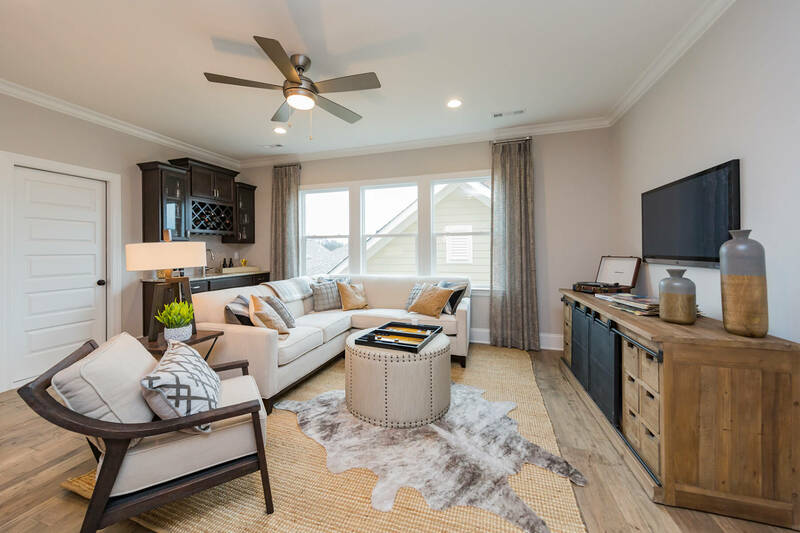 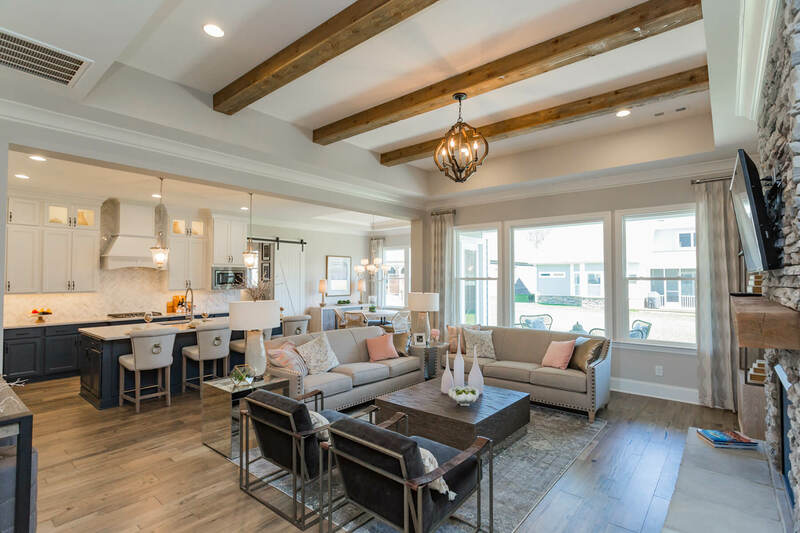 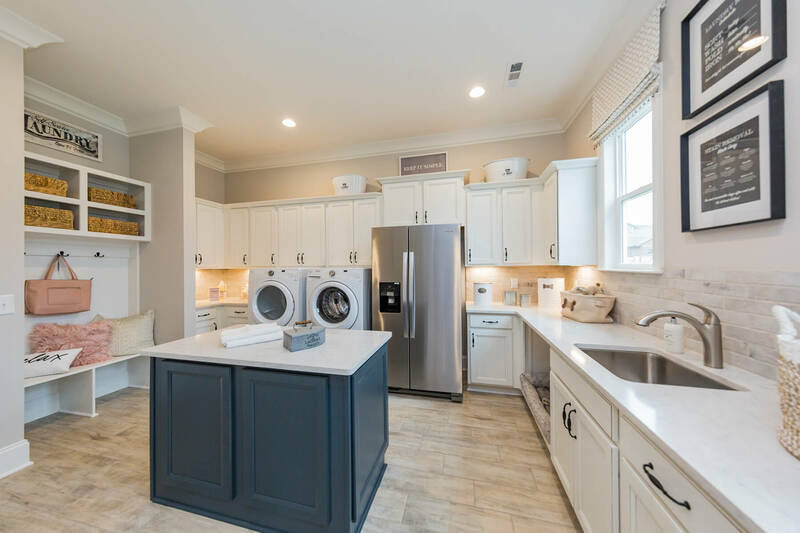 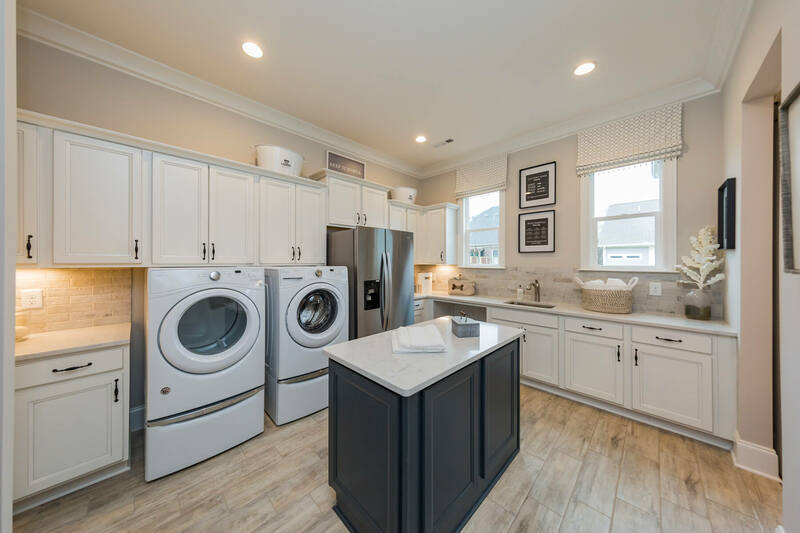 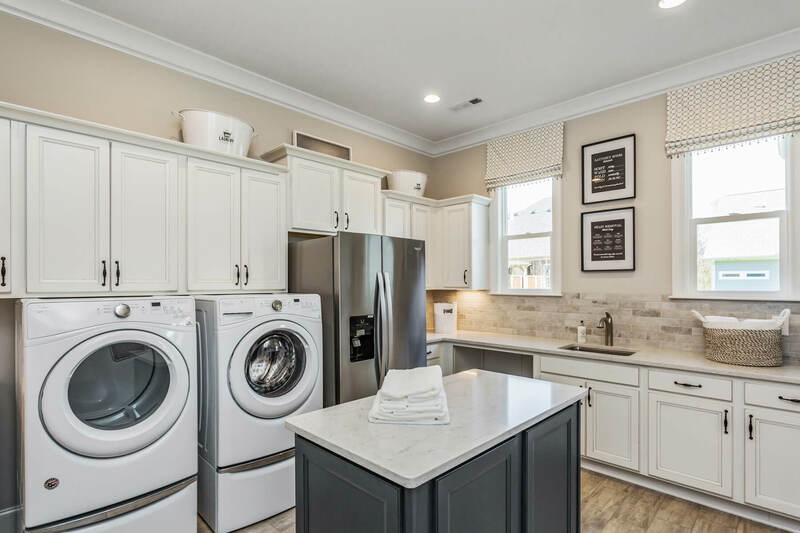 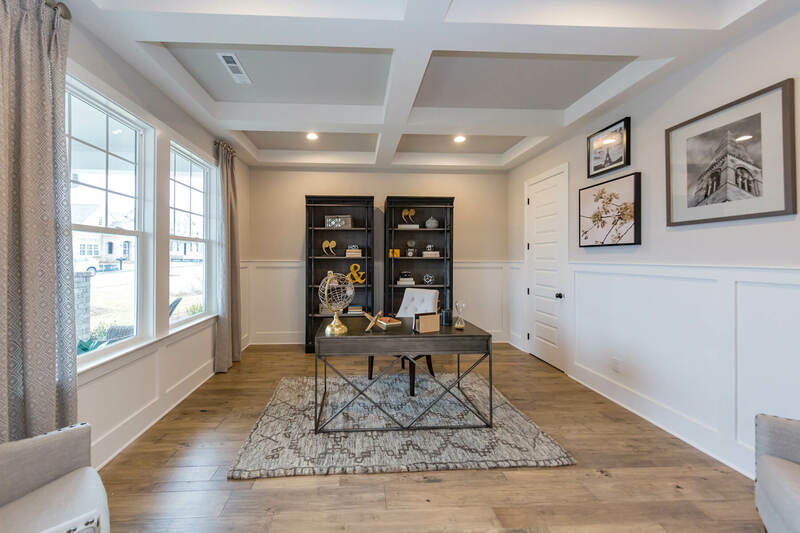 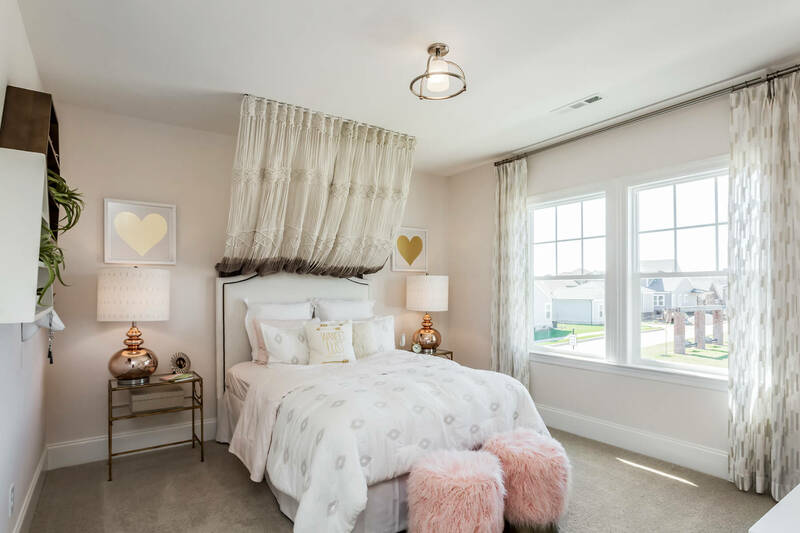 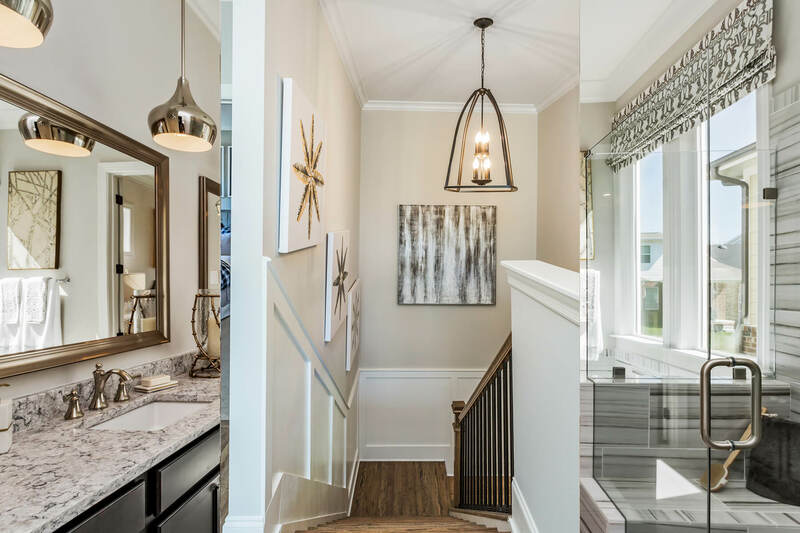 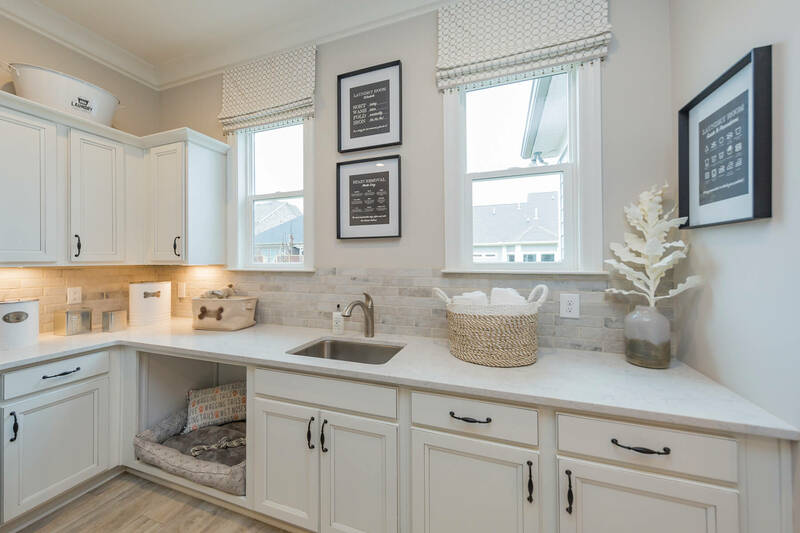 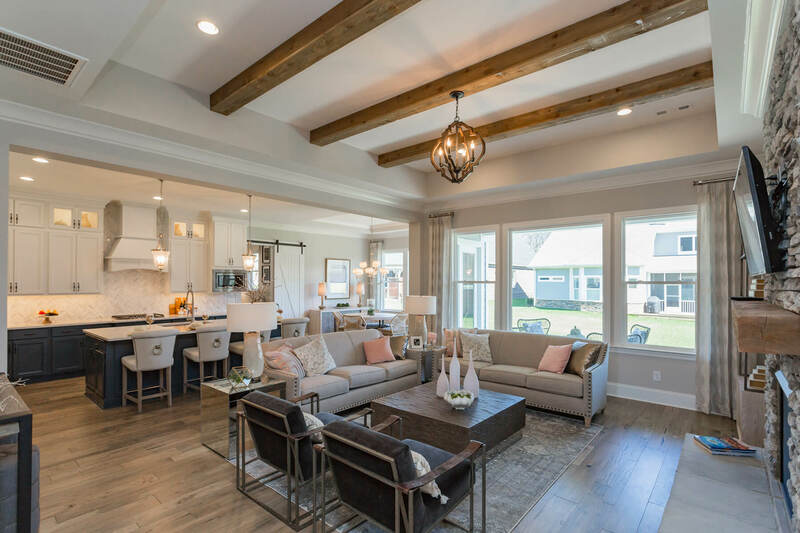 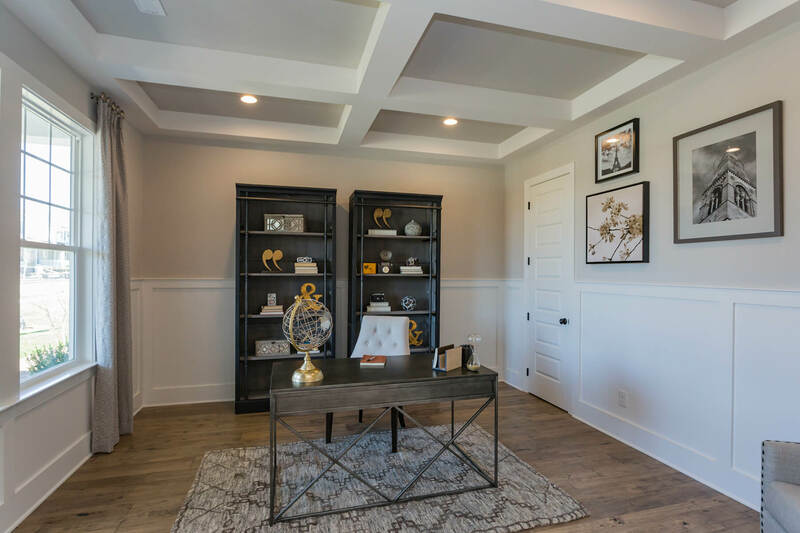 The Drees Home​s​ models available at Durham Farms have been especially selected for a community where easy neighborly interaction and family activity are a welcomed value. 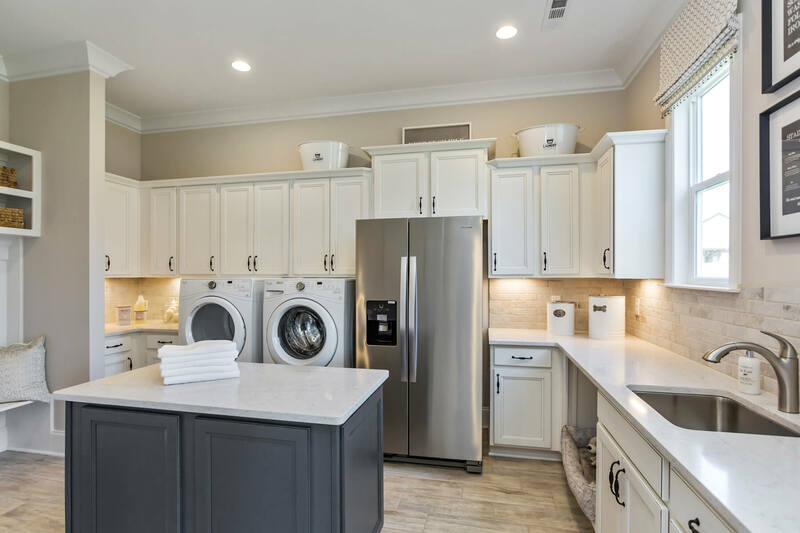 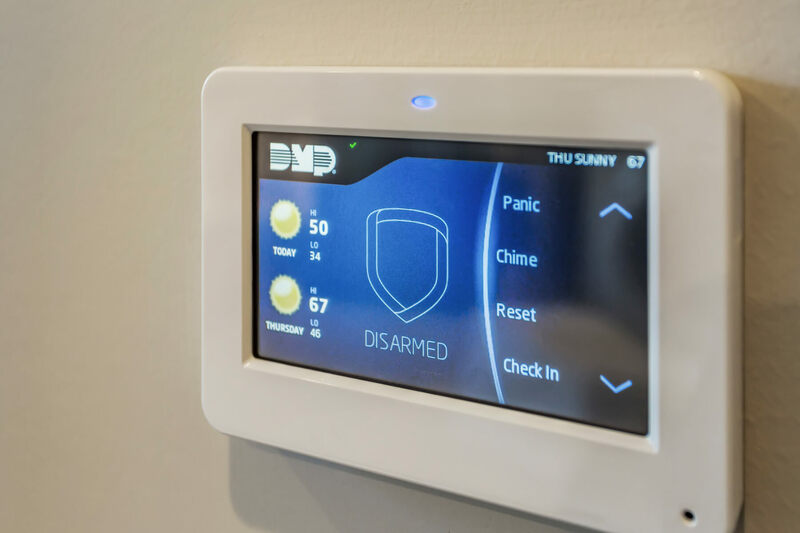 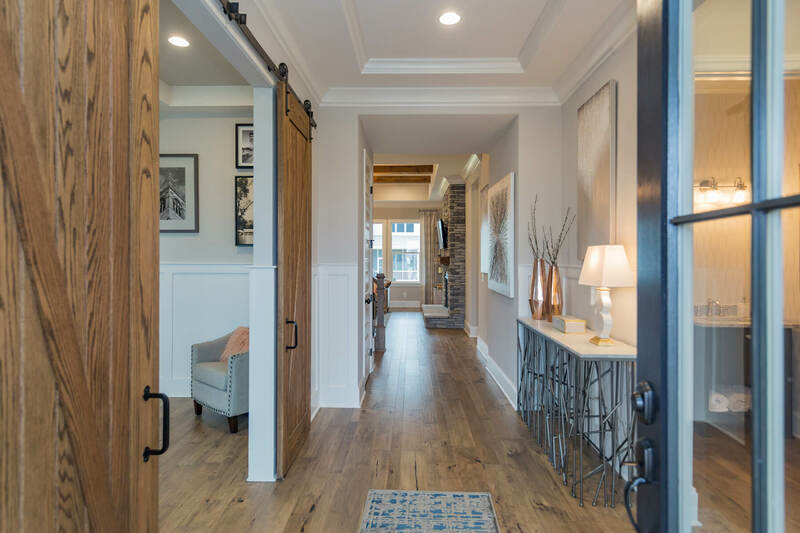 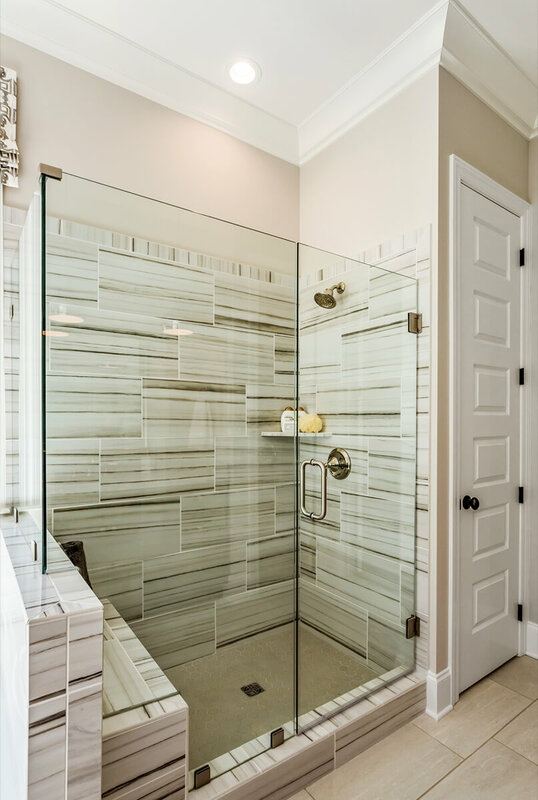 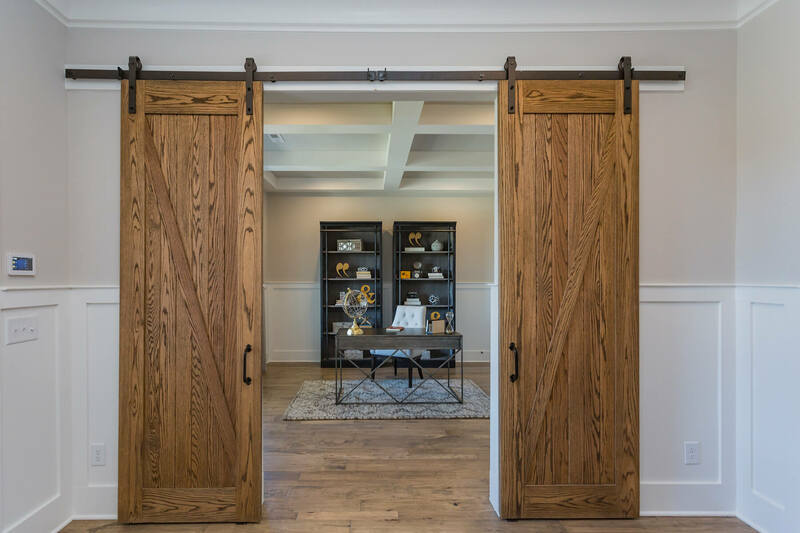 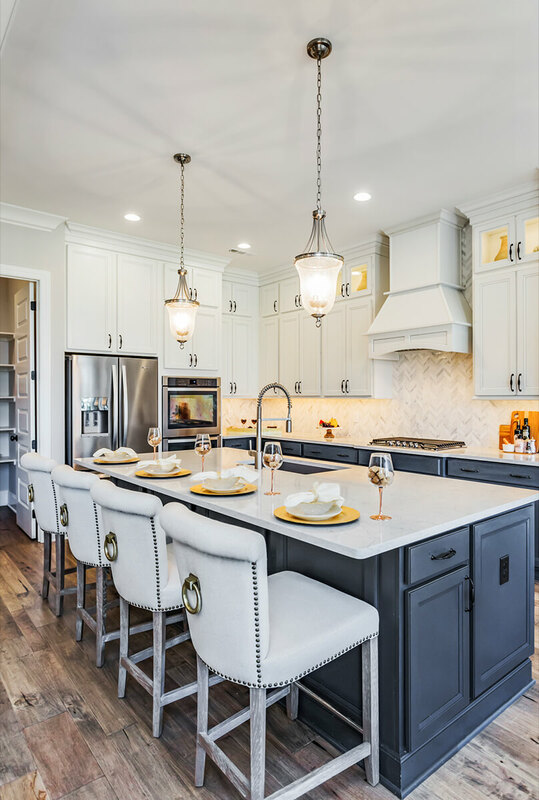 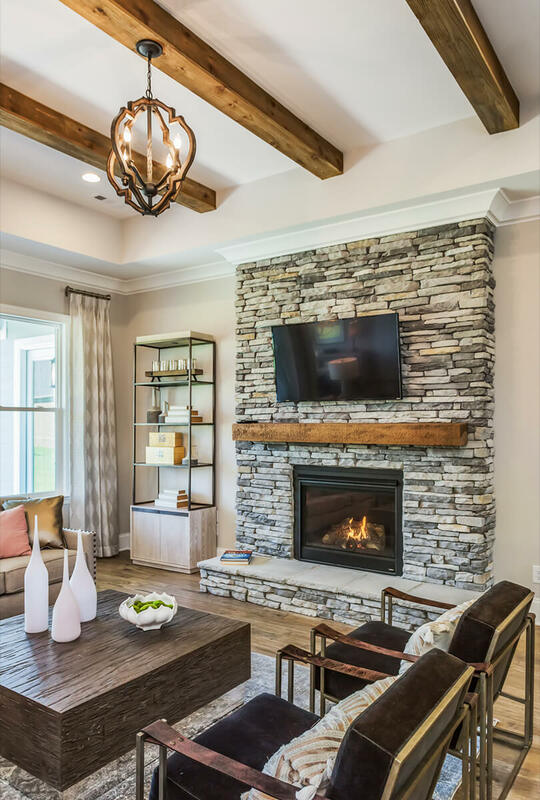 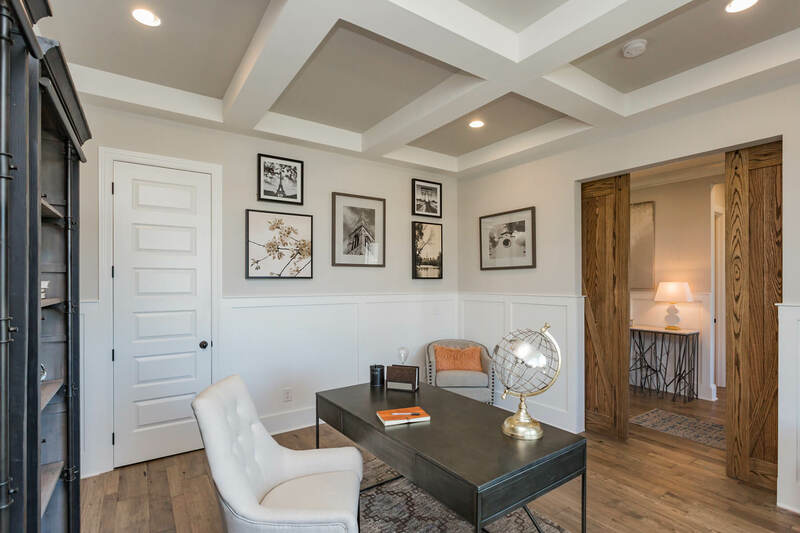 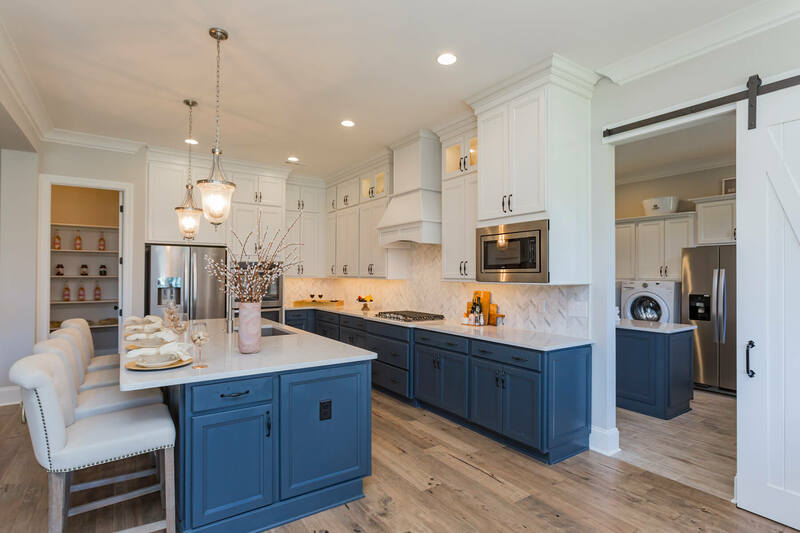 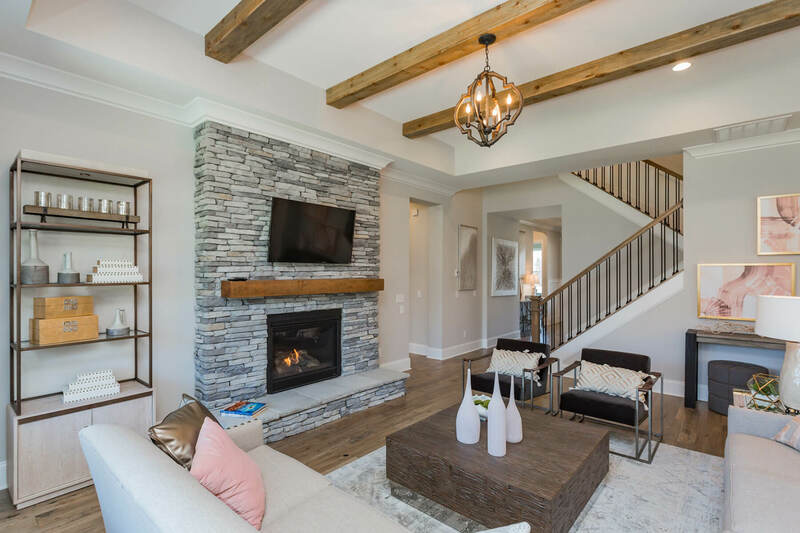 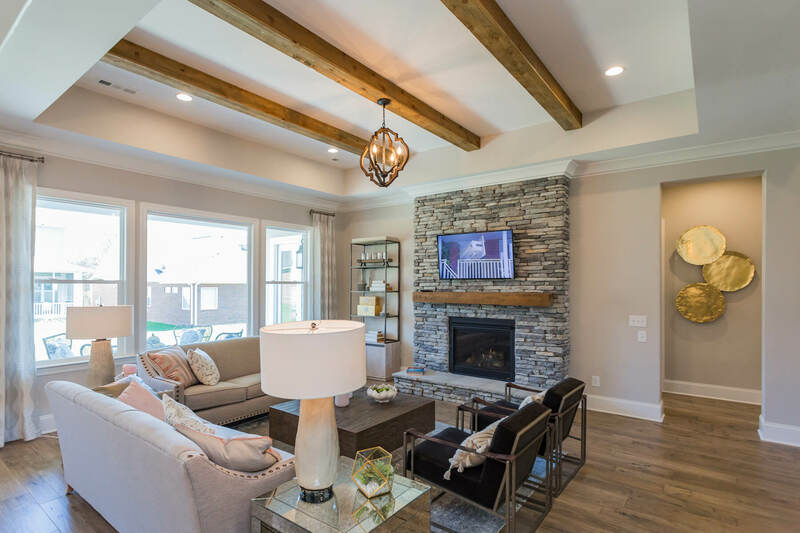 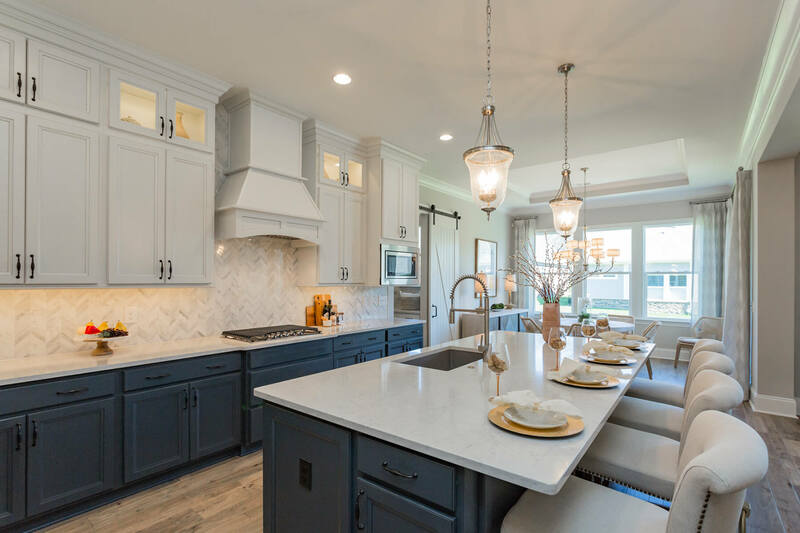 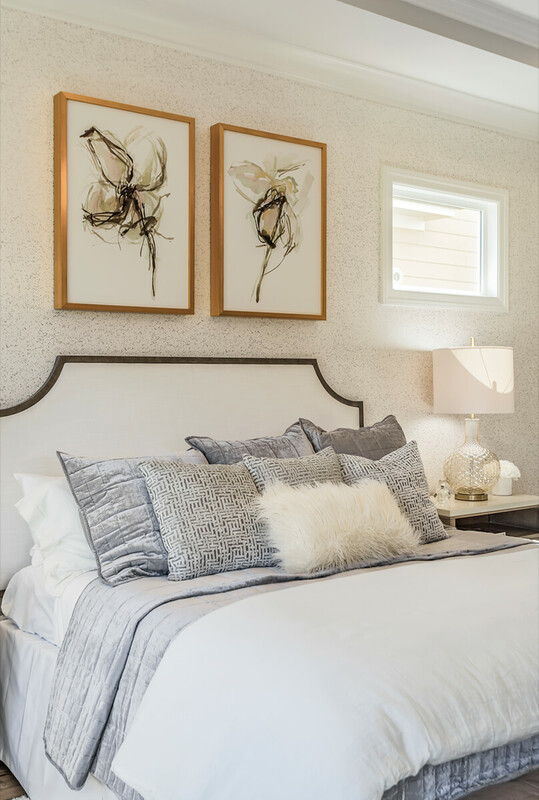 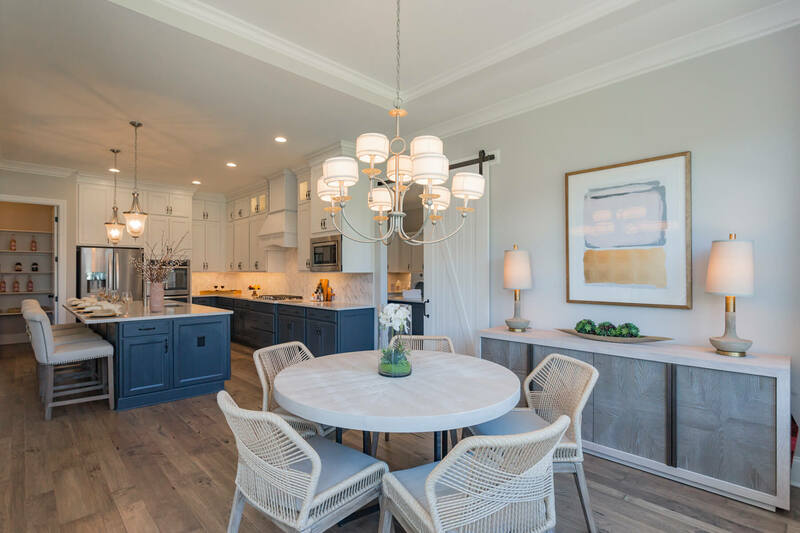 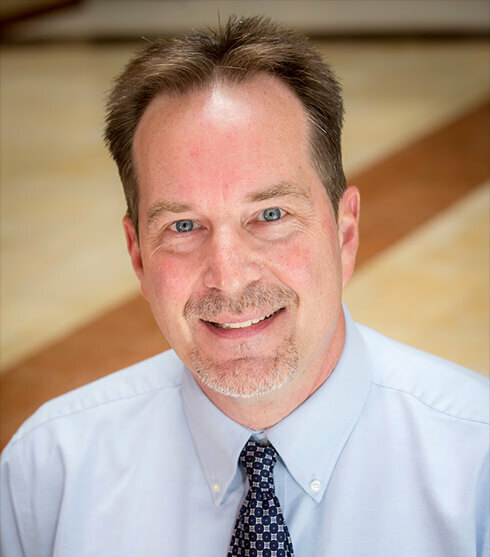 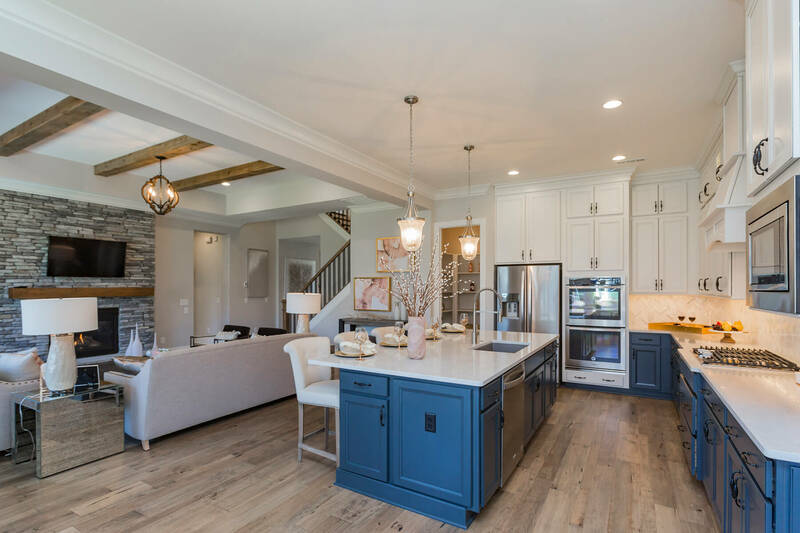 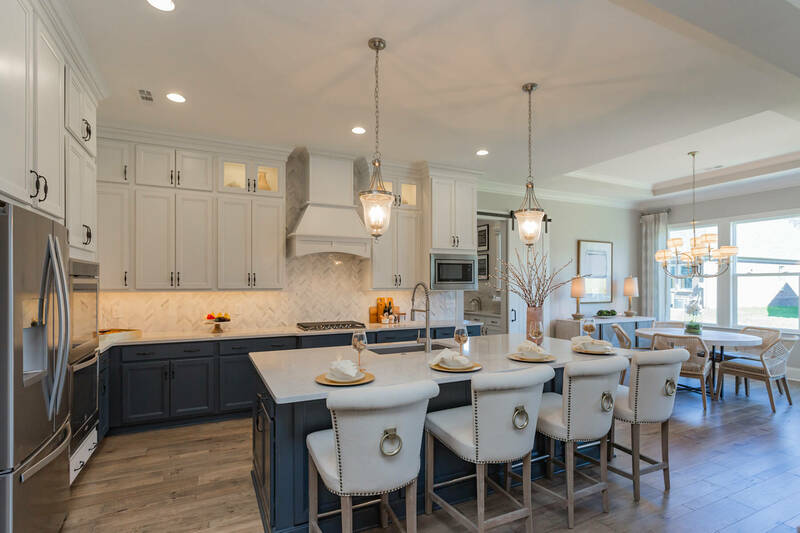 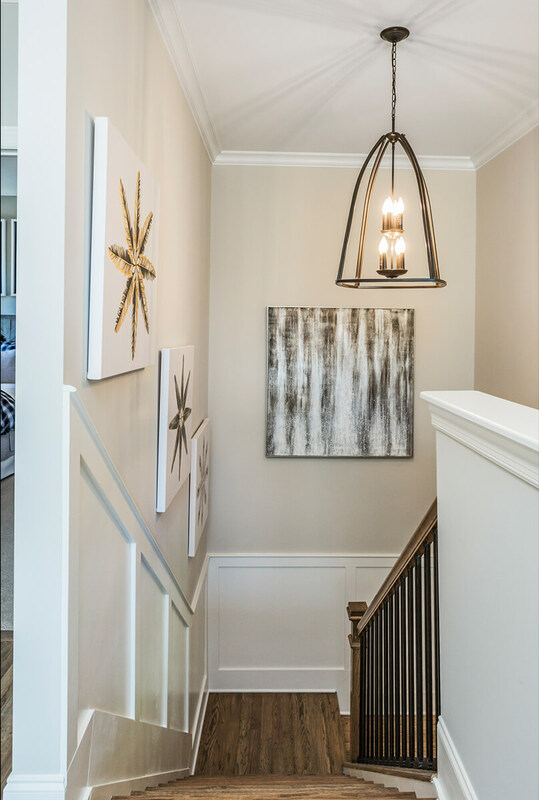 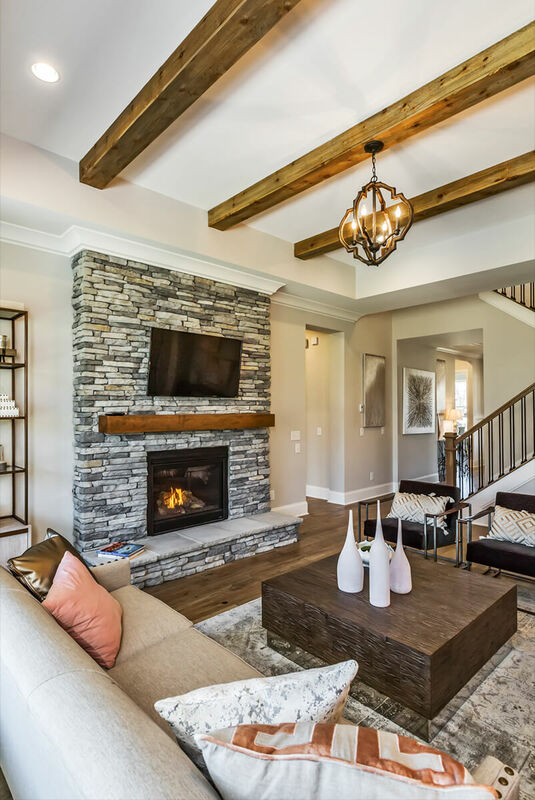 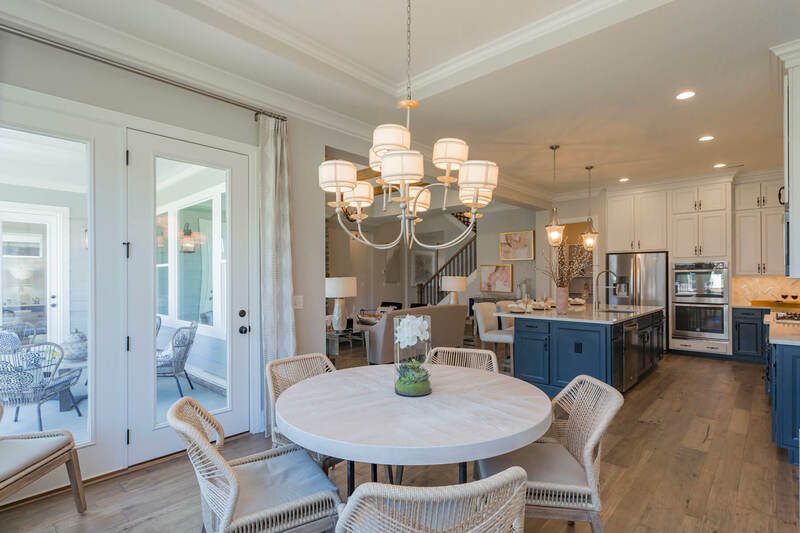 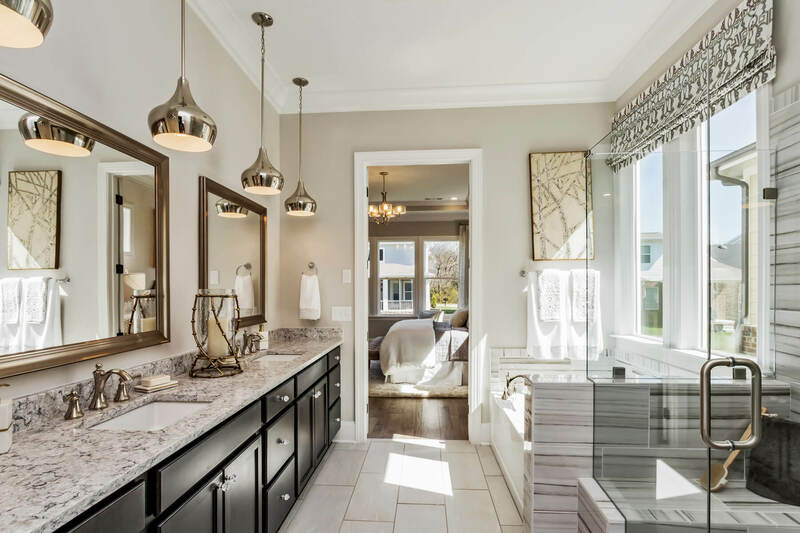 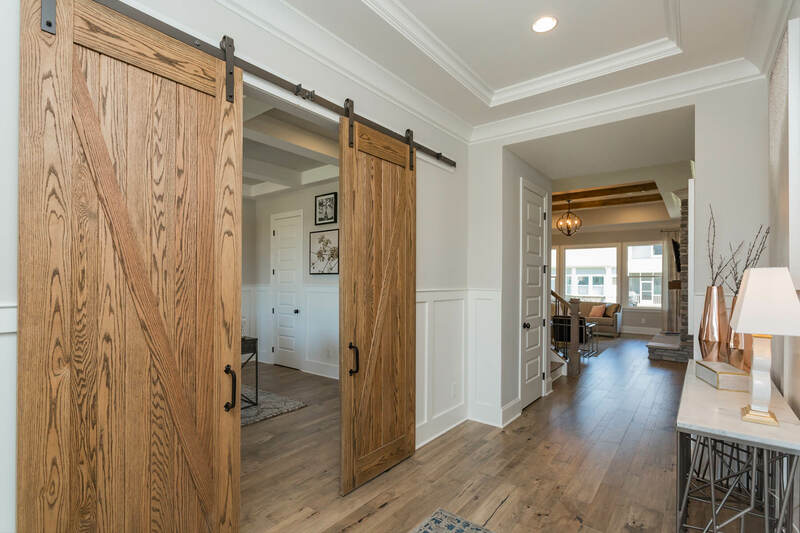 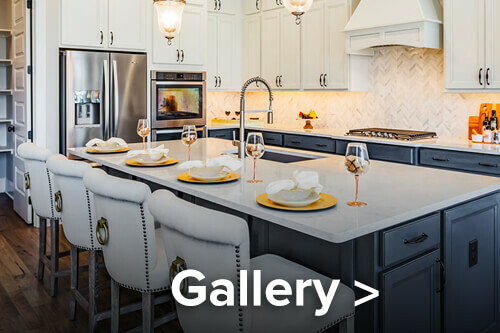 They come with an attention to detail that 85 years of award-winning work ​(from a family-owned builder) brings to the design of a fulfilling family living experience. 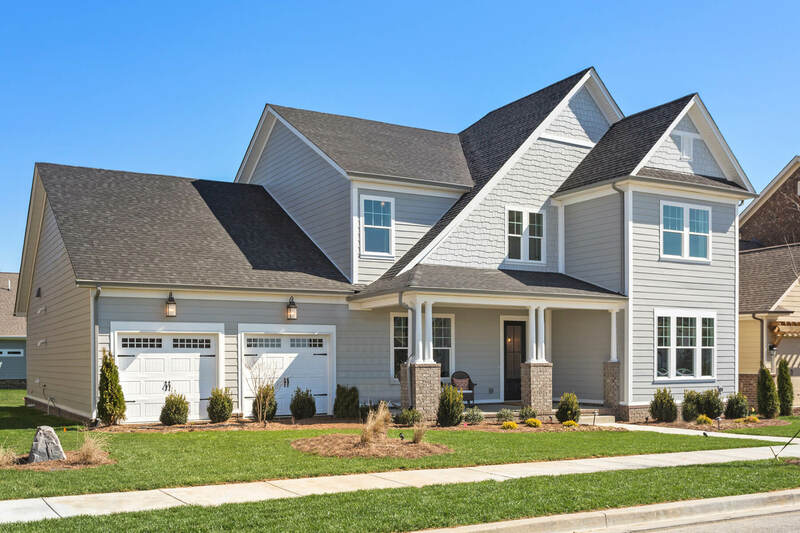 ​Dr​op in for a walk-through of this elegant model and see if the front porch-friendly lifestyle of the Durham Farms community is a fit for you and your family.